Tickets will go on sale soon for the next speaker supper, where the guest speaker will be the Revd Canon Dr Joseph Morrow QC, the Lord Lyon King of Arms. The Lord Lyon is responsible for regulating heraldry in Scotland, issuing new grants of arms, and serving as the judge of the Court of the Lord Lyon, the oldest heraldic court in the world that is still in daily operation. 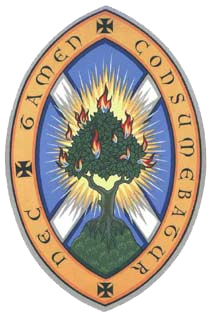 The Lord Lyon is responsible for overseeing state ceremonial in Scotland, and registering and recording new clan tartans.